Apache Sky Casino opened April 1, 2017. 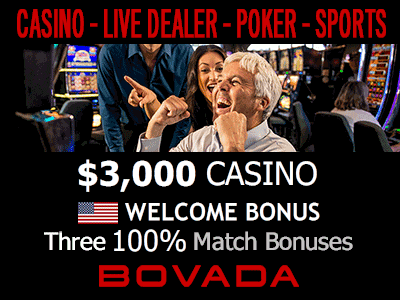 The Apache Sky Casino is a sister to the Apache Gold Casino. Both are owned by the San Carlos Apaches. 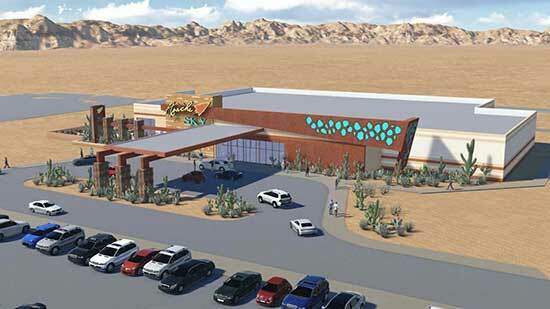 In February 2016 the San Carlos Apaches broke ground on this Pinal County casino on a 170-acre site on the southern tip of the San Carlos Apache Nation. The construction project had two phases. The first phase was a temporary structure to house the casino. A permanent casino will open in the Fall 2017. It will feature a VIP lounge and restaurant around the outside of the casino floor and a large, scenic patio. The finished facility will be built similar to the tribe's Apache Gold Casino Resort near Globe. Bar and a gourmet food truck operated by the Whiskey Ranch Grill. Apache Sky Casino is an hour's drive from Phoenix and from Tucson. It is just south of Mile Marker 127 on Highway 77 in Winkelman, Arizona.